The new Jazzy Berlin Jam session experience was estalished at Nov. 2010 at the KateHolzig club. It started as an idea to take the Jazz art out to new locations, like techno clubs and up to our current place the Neue Heimat. Our Friday weekly jam sessions is having around 150 people each night and based on musicians from the Berlin Jazz scene. 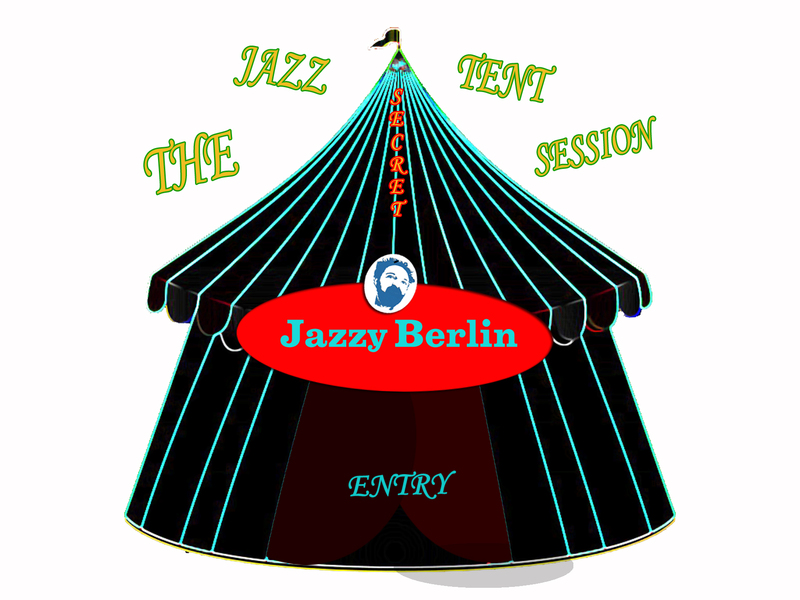 Jazzy Berlin Tent is an island of hot live jazz session in the middle of rock festivals. The jam will be hosted by our team for the last 4 years, Maki Polne on sound, the founder Avi Albers and musicians from the Berlin Jazz scene will open the session. The audiences and the festival musicians can take part and join our Jazzy Berlin vibe party. 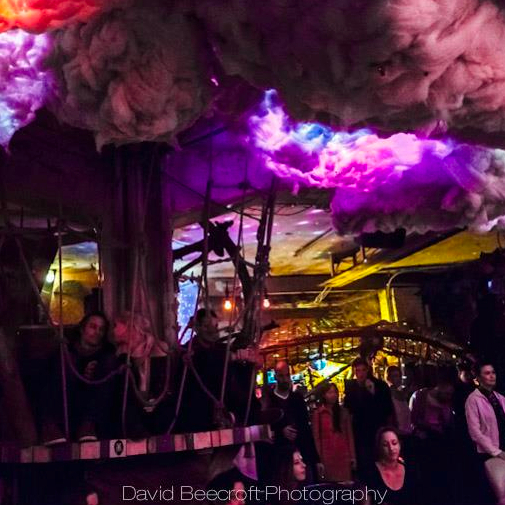 The Jazzy Berlin Tent is an island of hot live jazz in the middle of a rock festival.